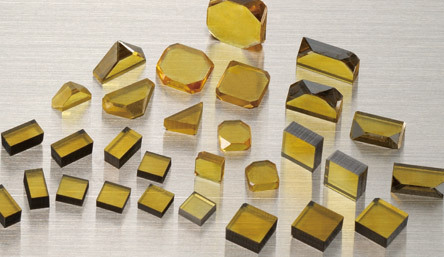 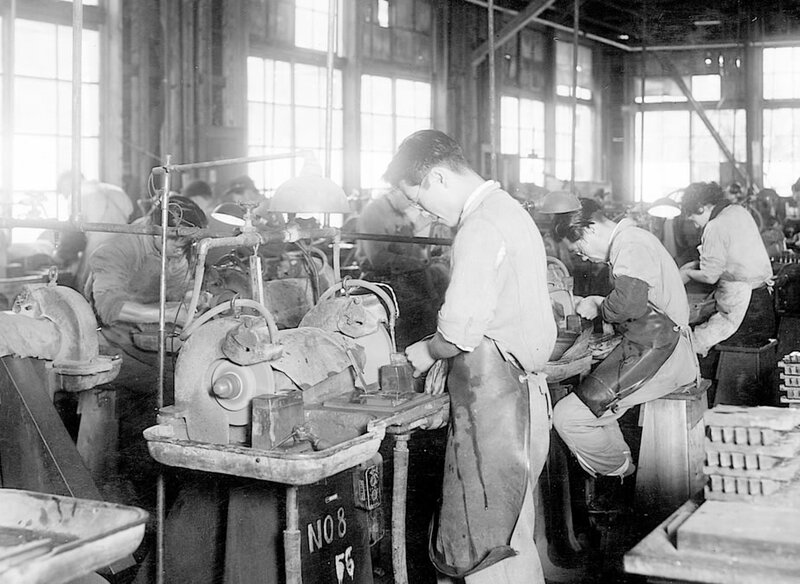 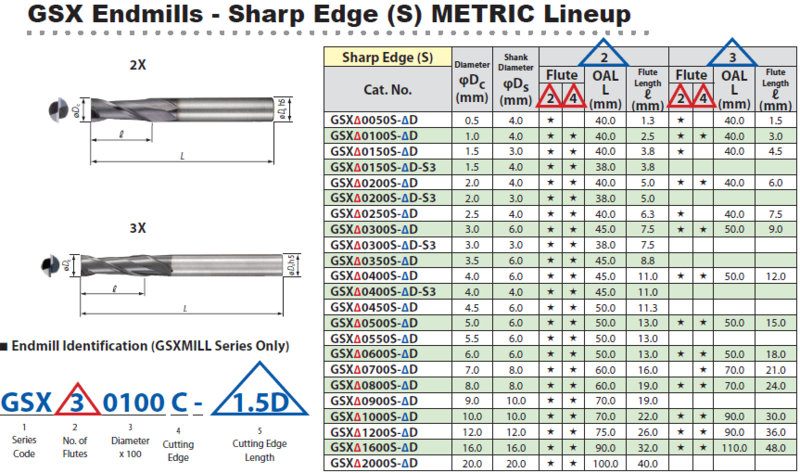 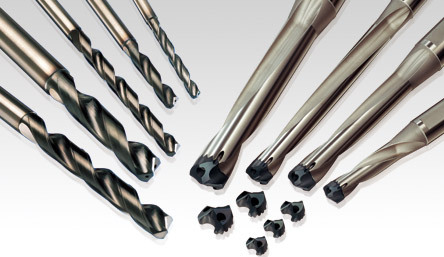 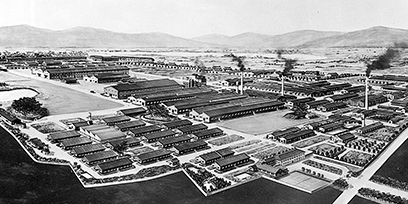 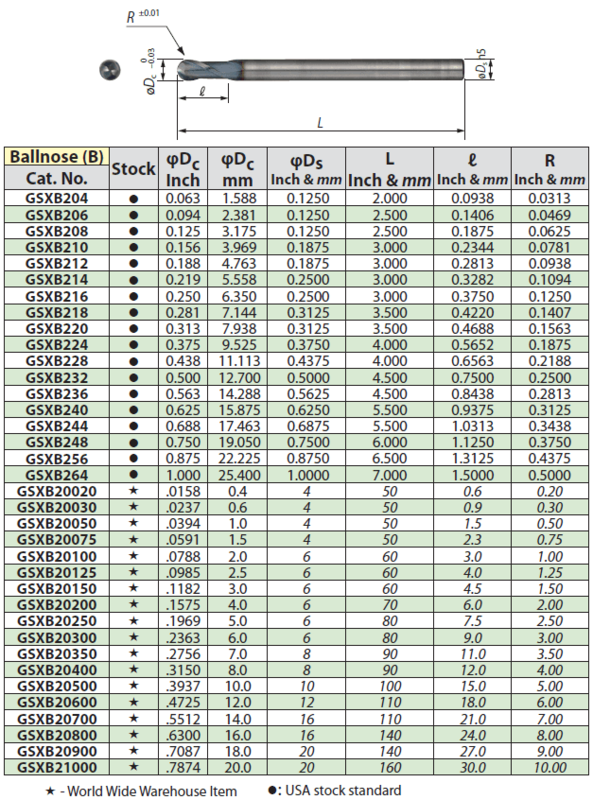 GSX Mill series » Sumitomo Electric Carbide, Inc.Sumitomo Electric Carbide, Inc. 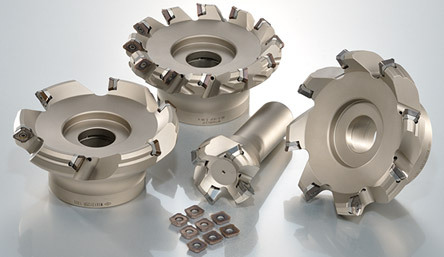 The GSXVL optimum irregular pitch + irregular lead significantly improves chattering and fracture resistance to achieve high speed, high feed milling with low cutting force. 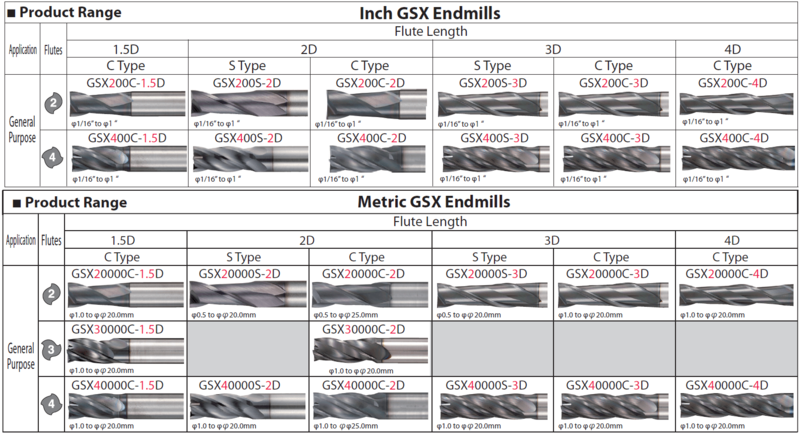 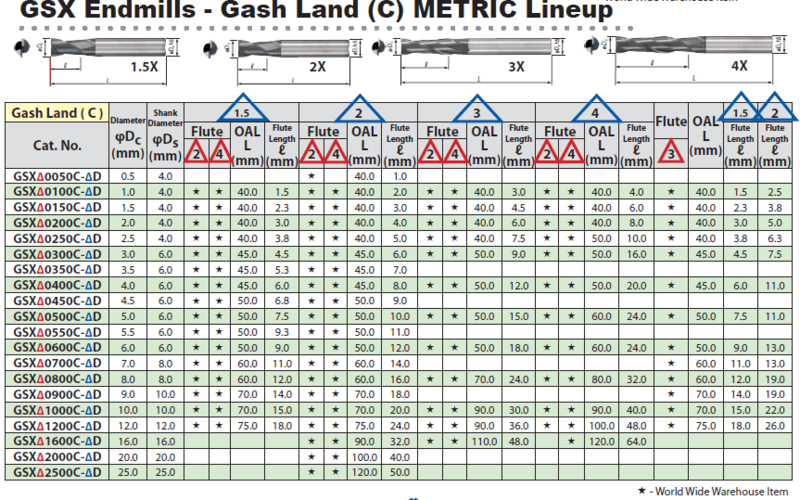 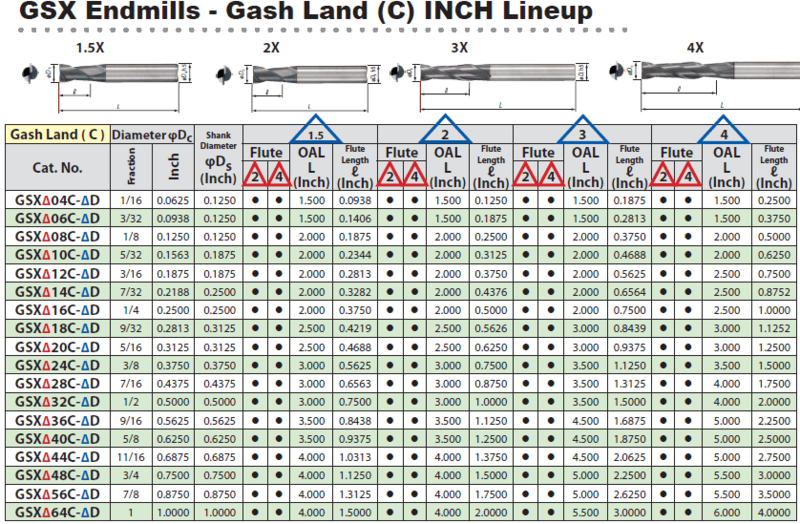 GSXVL implementing a round land, which drastically improves machining surface quality. 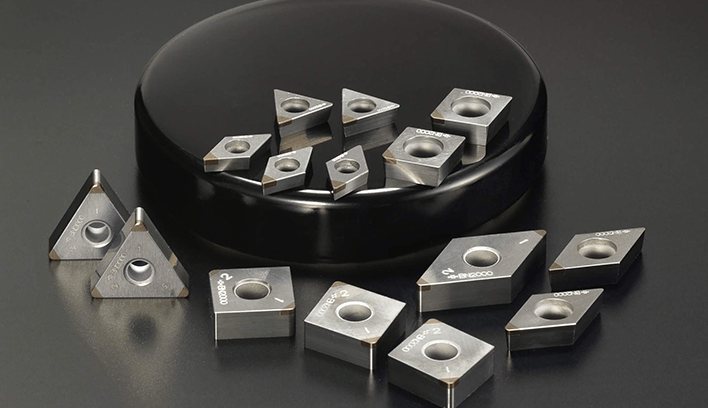 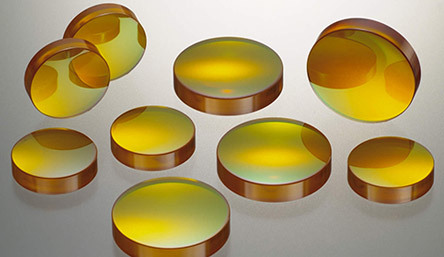 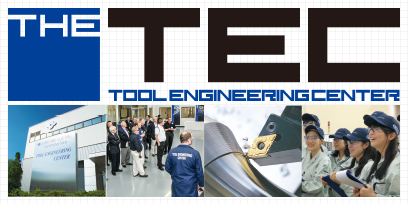 Ultra fine-grained carbide substrate coupled with a new coating improves thermal and wear resistance. 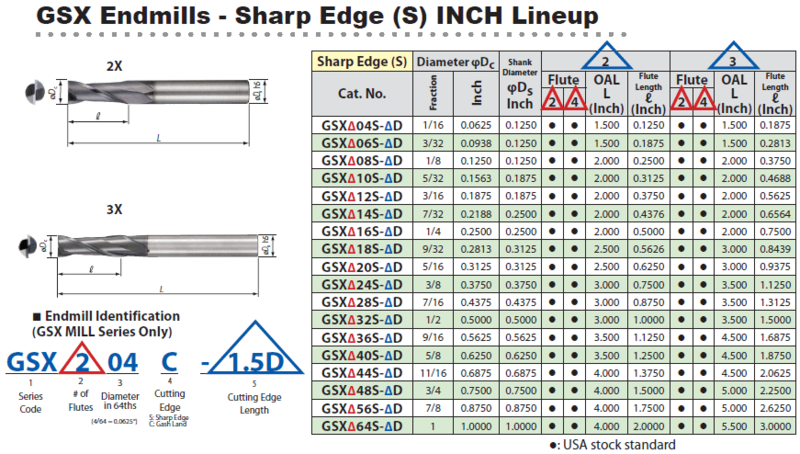 GSXB Lowers cutting force with strong helix angled R cutting edge. 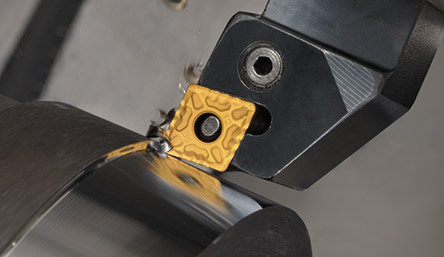 GSXB improves chip evacuation ability with a unique pocket shape + widened pocket area.